Hot Pink Flowers and Bows. The last Thursday of October guys. Tomorrow is Halloween, got any plans? No trick or treating here. Halloween is a little newer type of Holiday in Europe, but they still do celebrate it. Today is the 9th day I am wearing Pink for the Breast Cancer Awareness - tomorrow is the last day. 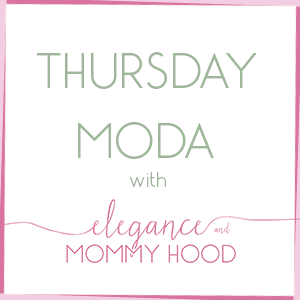 So, you still have time to join the link-up. Thanks for wearing Pink for a great cause. Well, my Pink certainly isn't subtle today. I am wearing it twice on both of my Tops. I have on a Black/White/Hot Pink Floral Cardigan layered over a Gorgeous Silk Charmeusse, Hot Pink, Bow-Tie Blouse. I wore this Outfit yesterday to work. It combines so many elements I love, such as Floral, Bow-Tie Tops, Booties and Pencil Skirts, as well as materials I love such as Silk and Ponte. I love how both of my tops from White House Black Market (they are from the same season) go flawlessly together. The Cardigan has a crew-neck so that Bow Blouse ties perfectly underneath it and it adds such a fun and girly vibe. Yesterday, I showed you some Stunning Cranberry, Suede, Oxford Booties. For my Outfit Today I am wearing my other pair of New Leather, Italian-made Booties by Caterina Firenze. Last but not least I matched my Hot Pink Lips to my two tops and finished off with some Pave Heart Studs. What do you think? How often do you wear Bright Pink or Fuchsia? Black, White & Hot Pink, Floral, 3/4-Sleeve Cardigan w/ Logo Silver Buttons: White House Black Market (similar w/ tropical flowers), (similar, love this), (love this fly-away option, best deal). Hot Pink, Silk, Long-Sleeve, Bow-Tie Blouse: White House Black Market (similar sleeveless option, love this), (gorgeous hot pink floral option, great deal, love this), (baby pink option, best deal, love this). Gray, Ponte Skirt, w/ Zippered Front Pockets: Calliope (very similar, best deal), (similar), (skater style by Old Navy, great deal, love this). Silver, Crystal Pave, Heart Studs: A Jewelry Boutique (very similar in sterling silver, great deal, love these), (similar by Michael Kors), (gorgeous option by Juicy Couture, great deal, love these), (fun option by Guess, best deal, love these). Charcoal Gray, Semi-Opaque Tights: Lycra (very similar), (similar, patterned by Target, great deal, love these), (similar, patterned by Target, best deal). Thanks again for linking up with Amy and I. 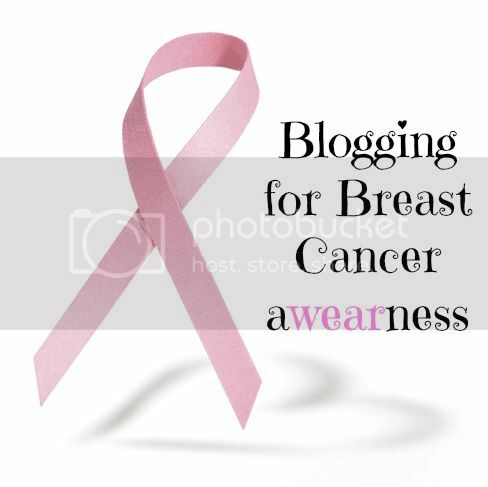 Tomorrow October 31st is the last day for our Pink-themed, Breast Cancer AWearNess Link-up. Thanks again for all the pink love and inspirations. P.S. Linking up with Claire, Courtney, Jolynne, Kym, Lauren, Melaina, Rachel, Rebecca, Renae and Sarah.